In a progressive judgment reaffirming the rights of single mothers, the Rajasthan High Court directed the state government to amend existing rules and provide necessary guidelines to ensure painless issuance of birth certificate to single mothers. The judgment came on a petition filed by one Mamta Swami, who after her divorce and obtaining the custody of her child sought the issuance of a fresh birth certificate that shall reflect only her name, and the name of his father be omitted. She requisitioned that the revisions be carried out as the latter’s signatures may be demanded later at several occasions, for instances, at the time of school admission or opening bank account. Her application was turned down by the local authorities citing rules against such modifications. The counsel of the petitioner relied on the landmark SC judgment in ABC vs. The State (NCT of Delhi) wherein it was directed that the Birth Certificate of the child be issued reflecting name of single parent/unwed mother. 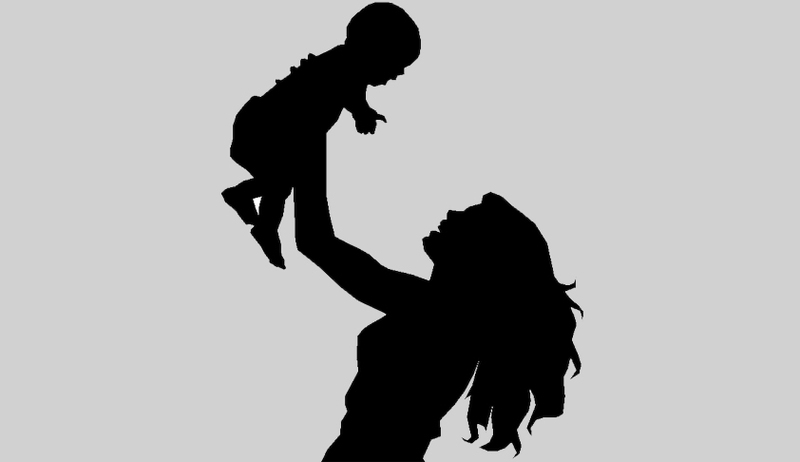 It was prayed that the single mother rearing her child needs to be acknowledged for her individual identity and dignity and placed on record instructions/ guidelines to be issued by the government that the Birth Certificate without raising unnecessary objections shall be issued in favour of the single parent/unwed mother or woman. However, since the authorities handed over the Birth Certificate carrying due modifications to the petitioner, the court stated that it would abstain from imposing heavy cost and issuing show cause notice for passing strictures. Since the needful had been done, the petition stood disposed off.